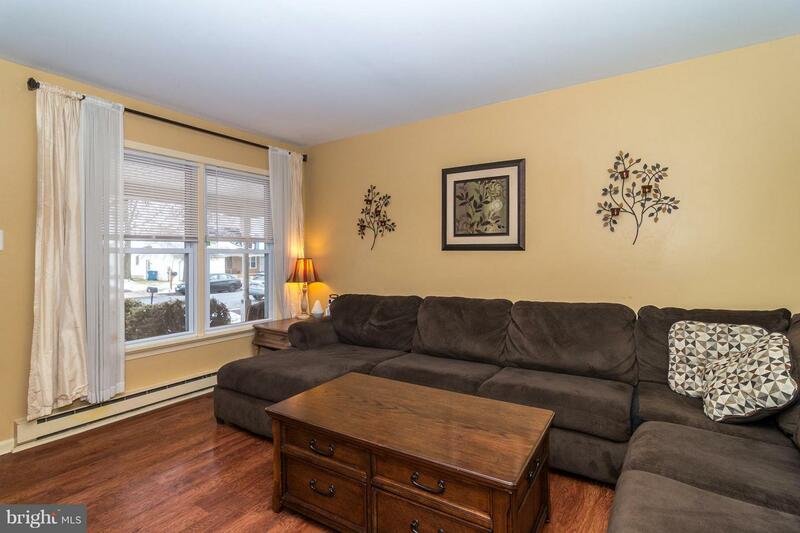 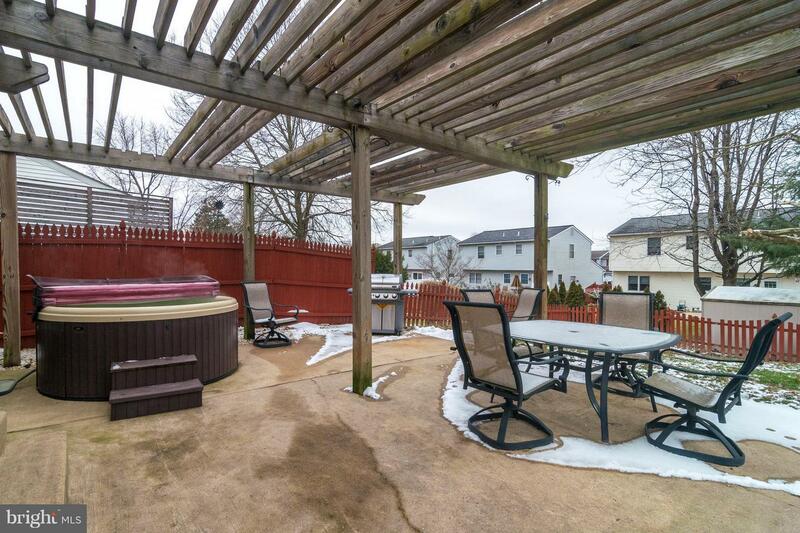 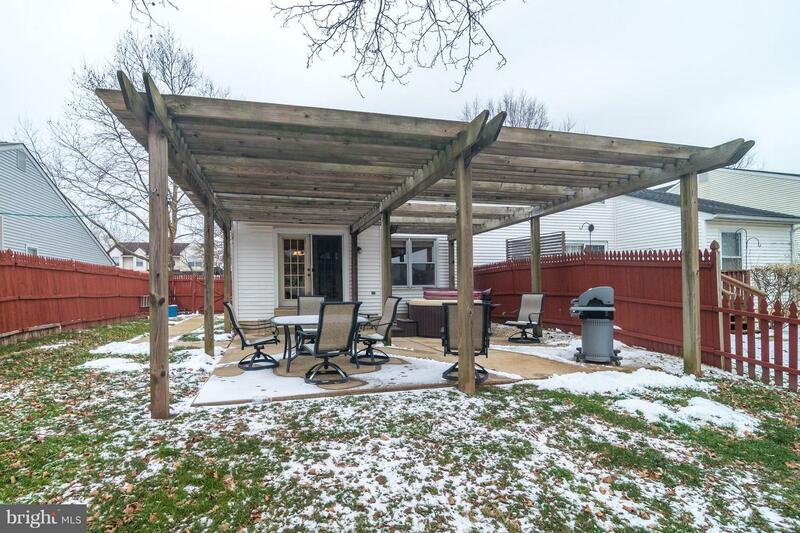 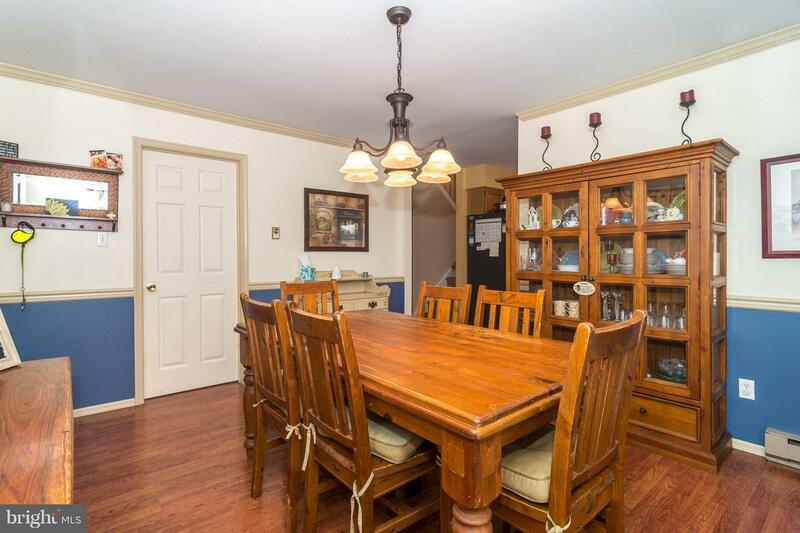 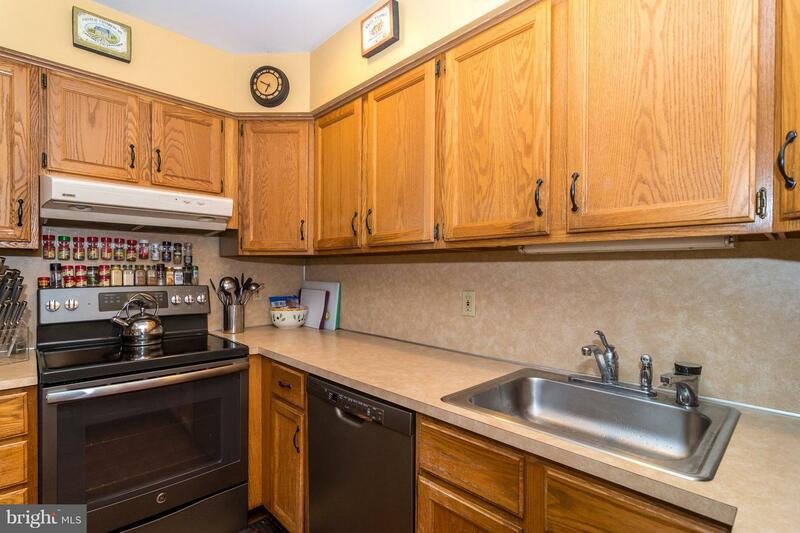 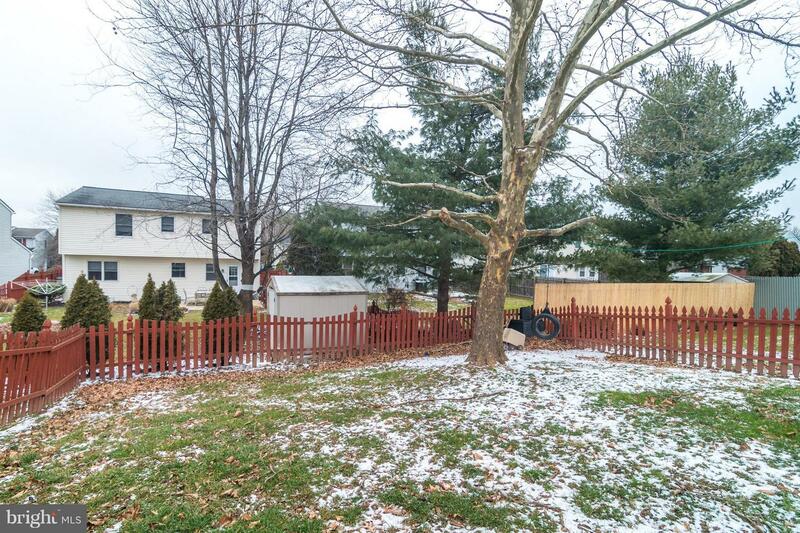 This welcoming Perkasie twin sits on a cul-de-sac in Sterling Knoll with great proximity to area businesses and commuting thoroughfares, but surrounded by all the beauty of country life. 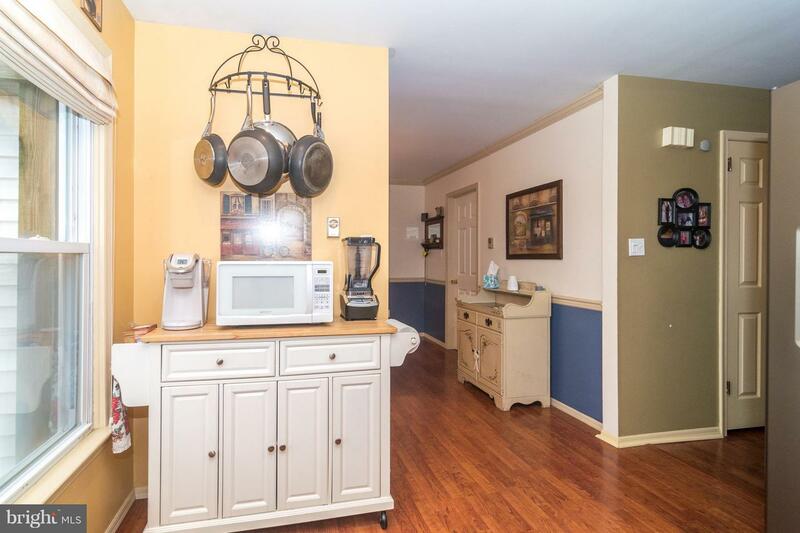 Visit nearby farm markets, walk to the community playground, or just relax on the front porch or private back patio. 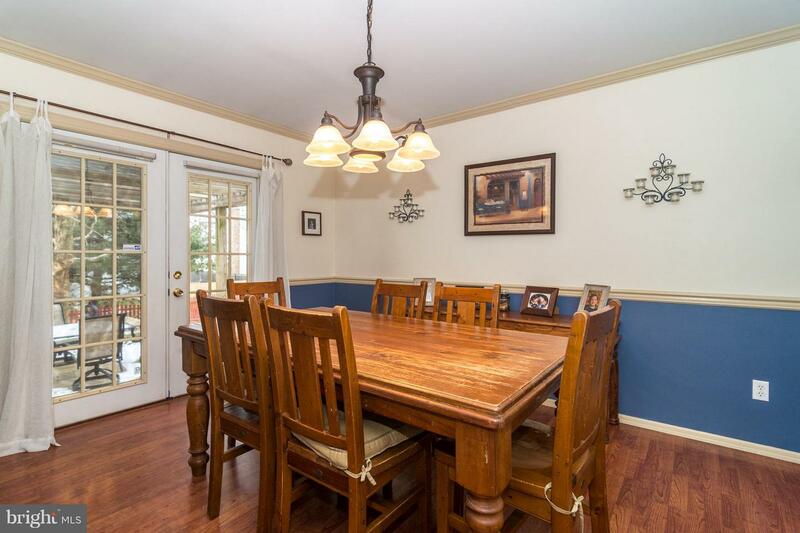 Large windows light up the living room which flows to an eat-in kitchen and adjacent dining room where a set of French doors let out to a large patio and fenced yard. 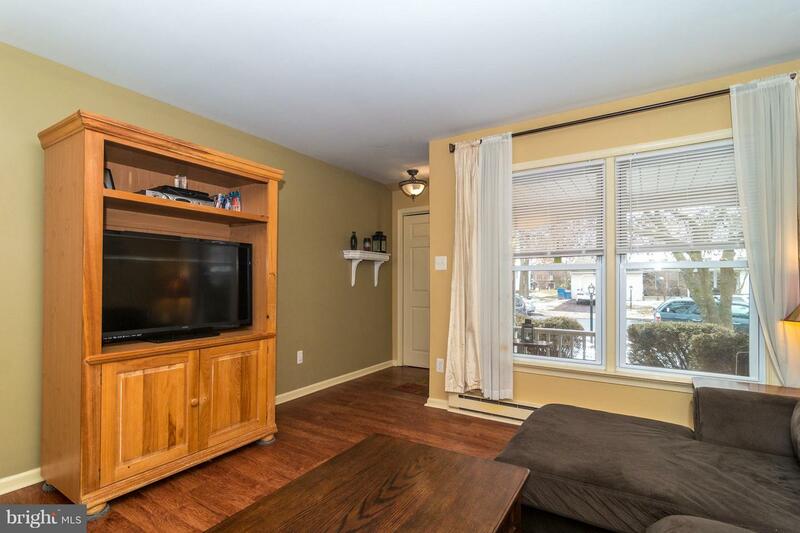 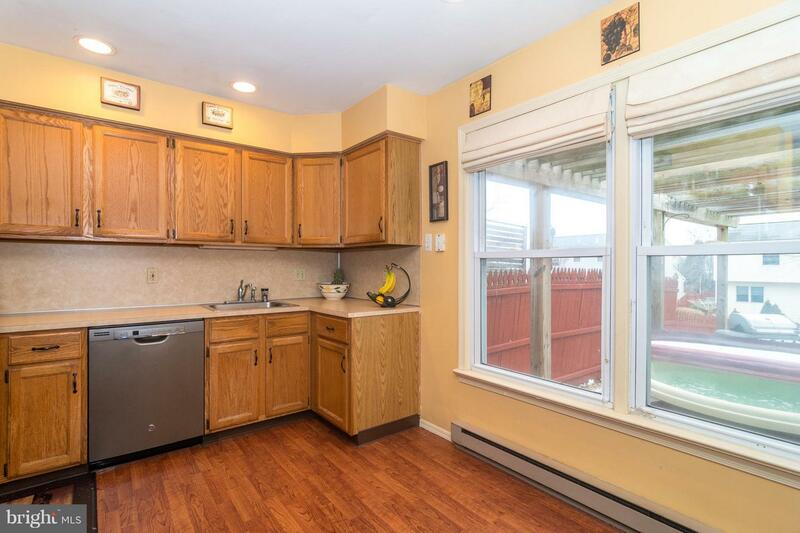 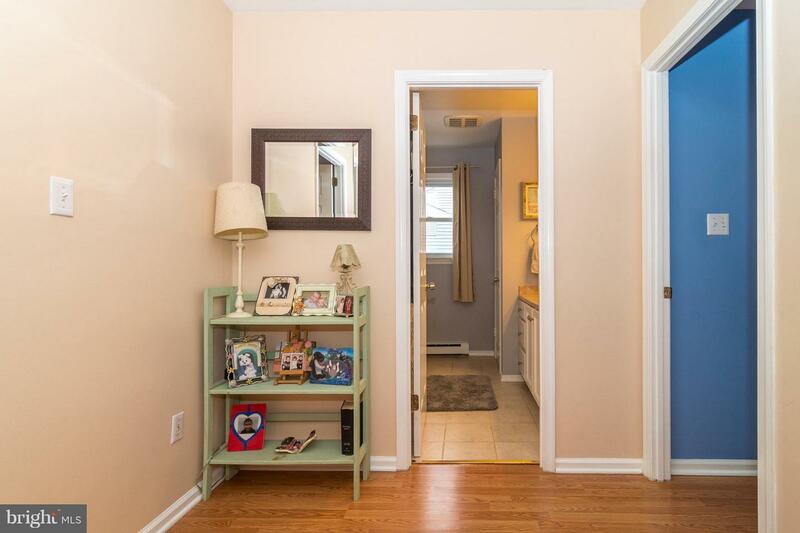 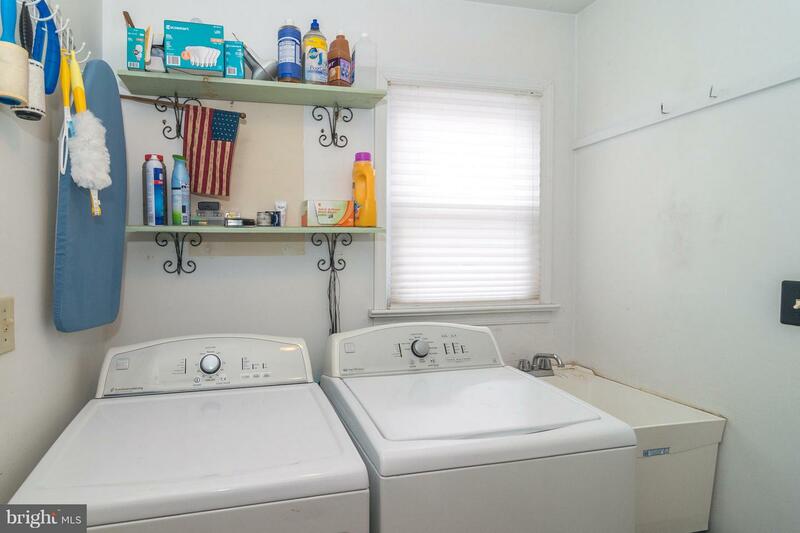 A beautiful half bath and a laundry room with storage and garage access complete the main floor. 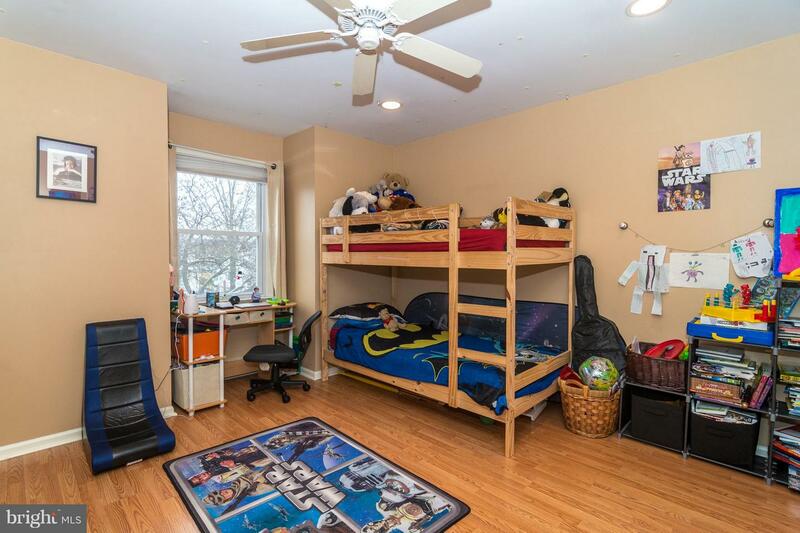 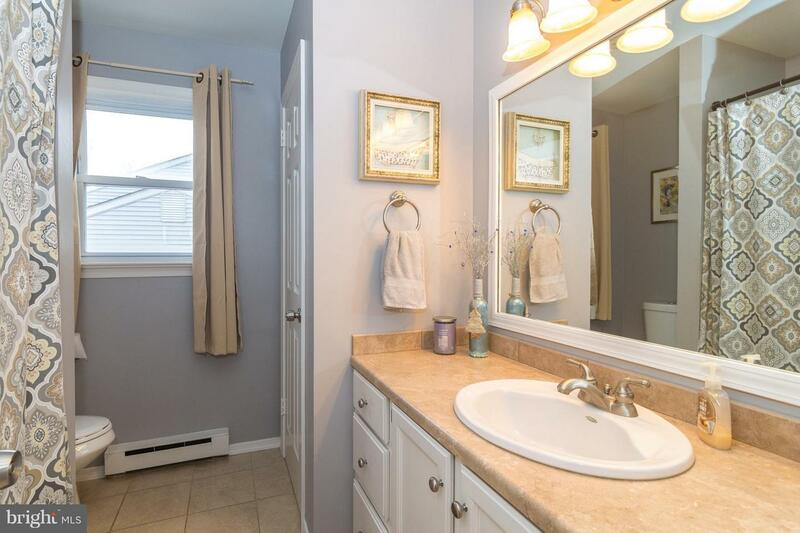 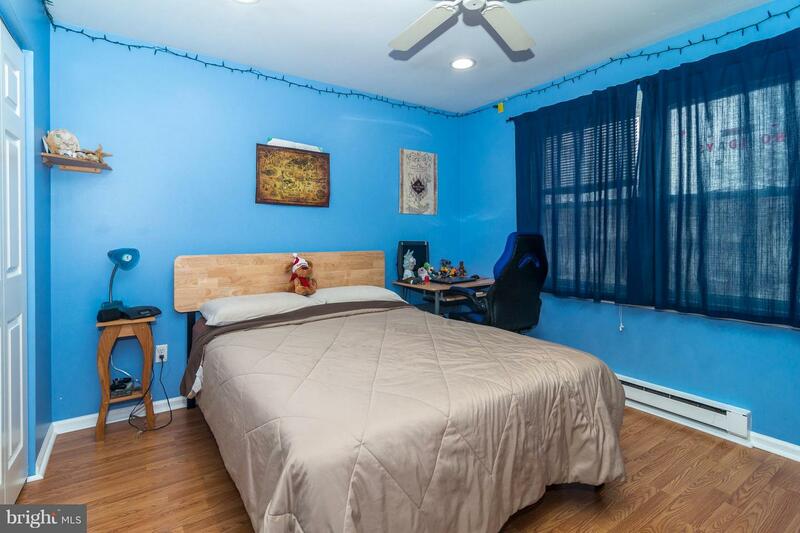 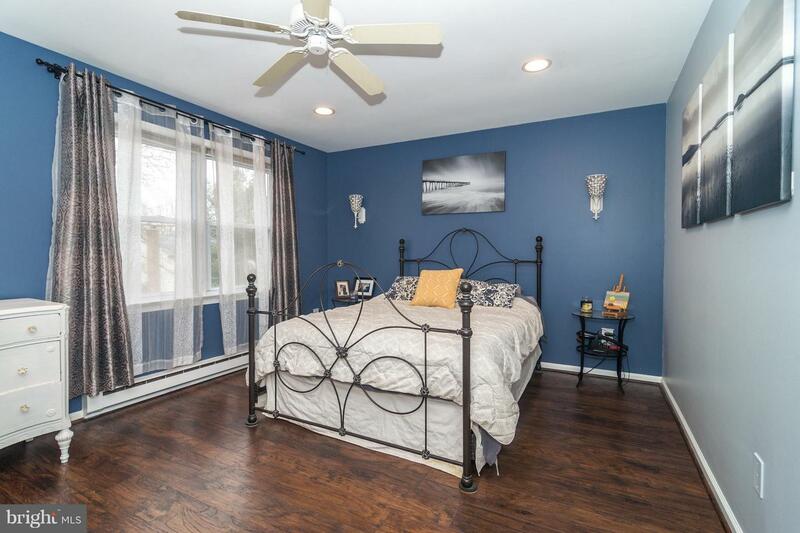 Upstairs, a generous master bedroom has two large walk-in closets; one of which is ready with plumbing behind the walls for easy conversion to a master bathroom. 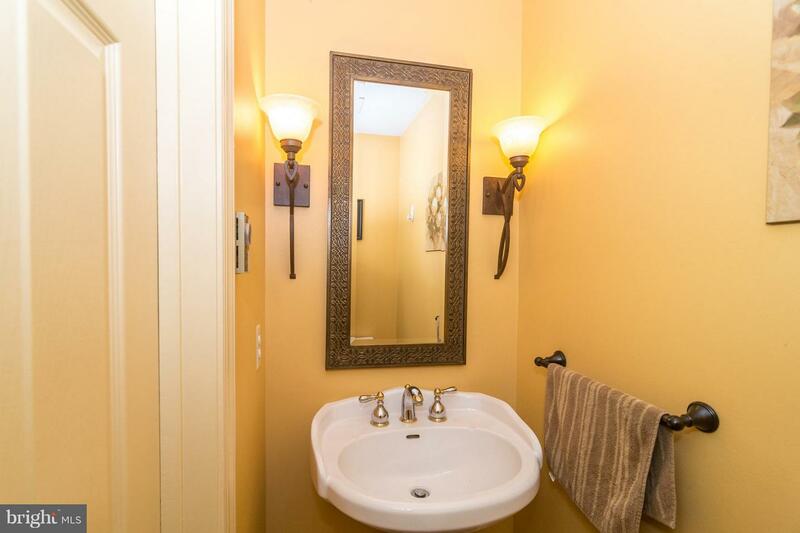 The second and third bedrooms are of ample size, as is the full bath - complete with tub/shower and linen closet. 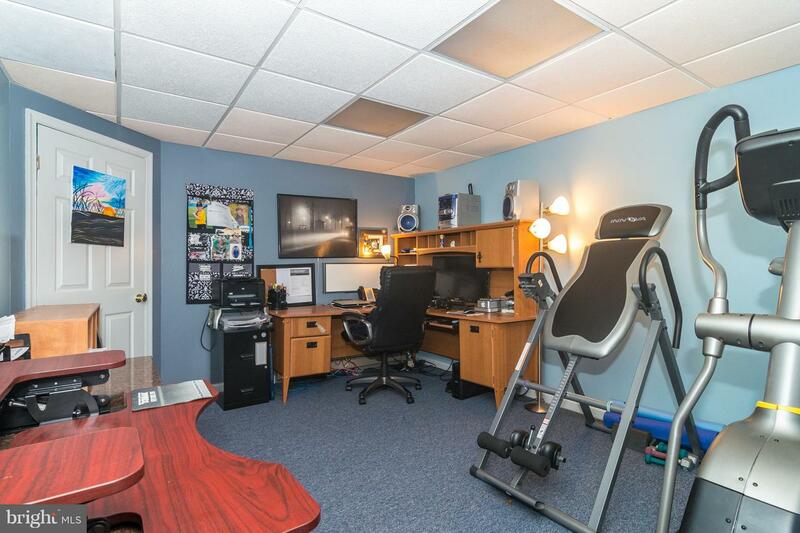 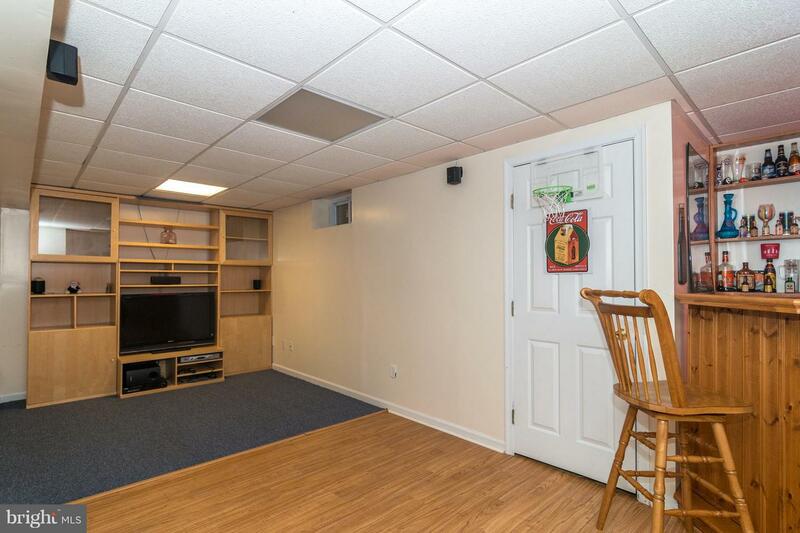 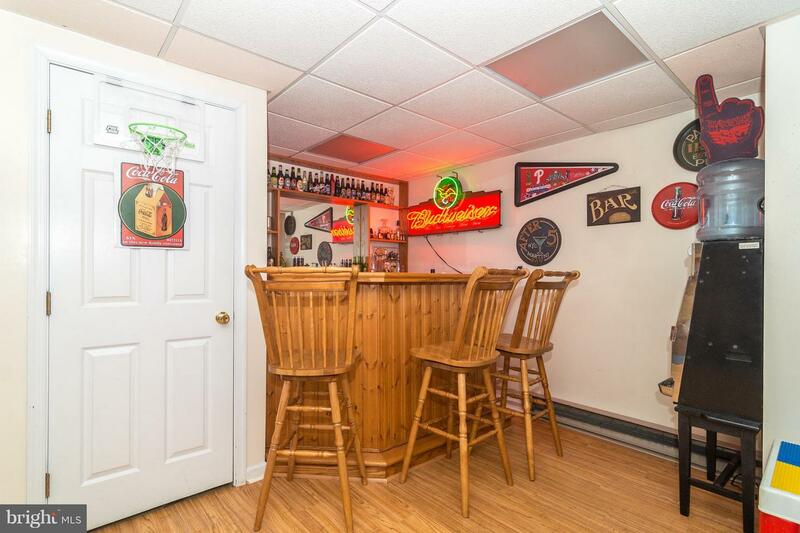 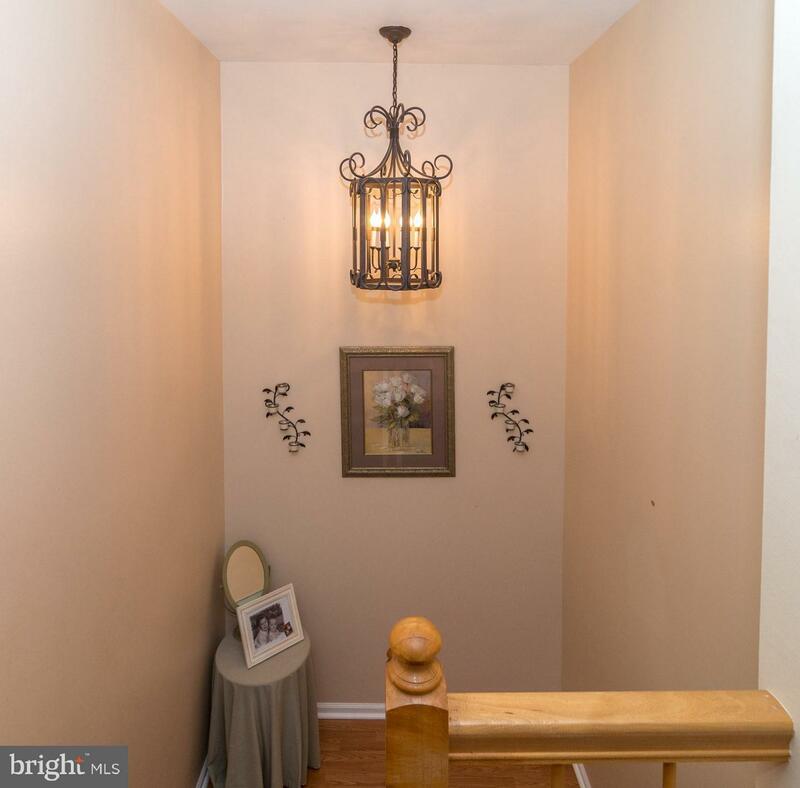 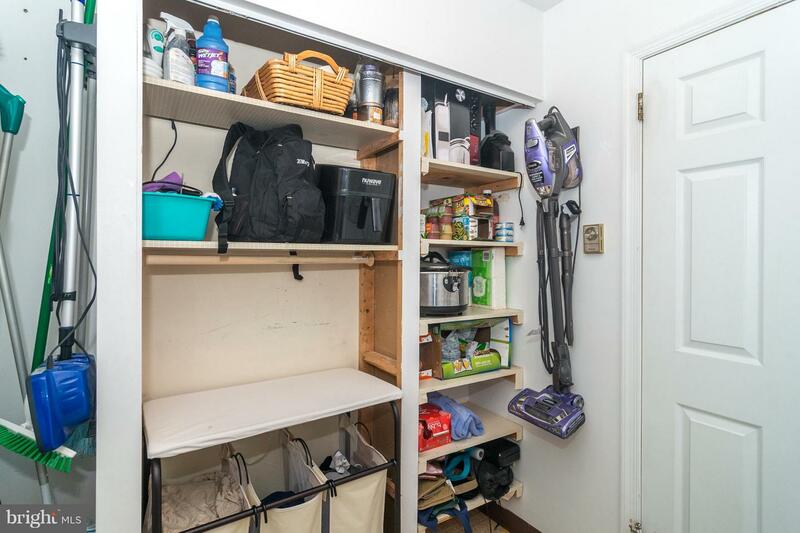 In the full finished basement, you'll find a handsome oak dry bar with mirror backed shelves and family room area, as well as a separate room perfect for a home gym, office, or guest space. 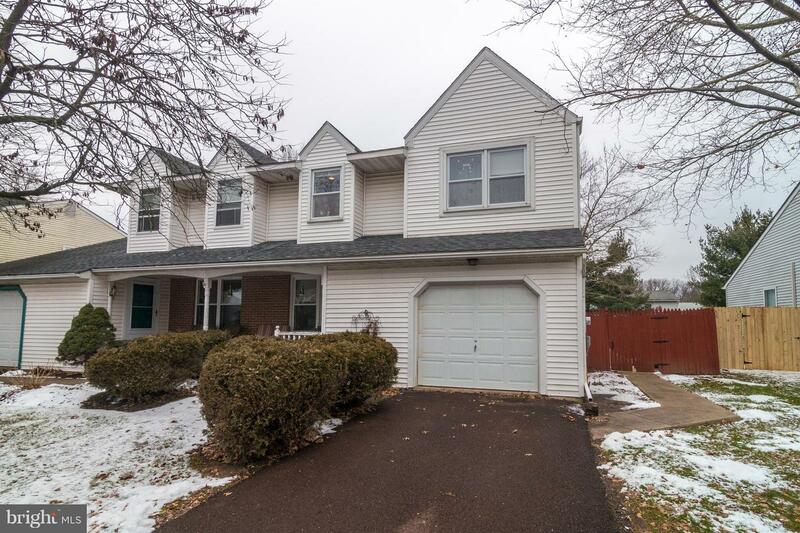 Newer roof (2013), washer/dryer (2013), water softener (2013), floors (2014), and kitchen appliances (2017), updated bathrooms, and new water mitigation system in basement. 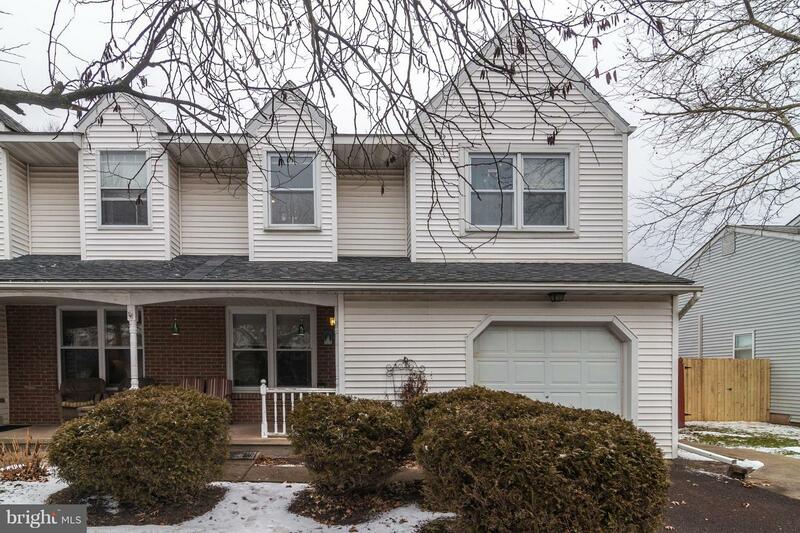 This desirable and affordable home is an obvious choice.